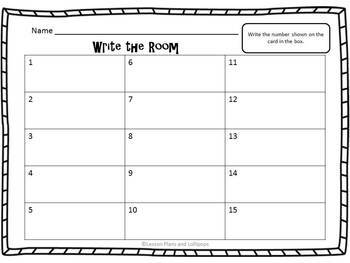 Keep your students active and engaged with number the room activities. 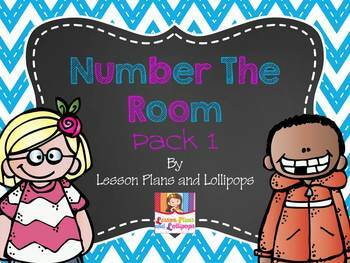 This pack contains 5 sets of number the room cards that can be used any time of the year. 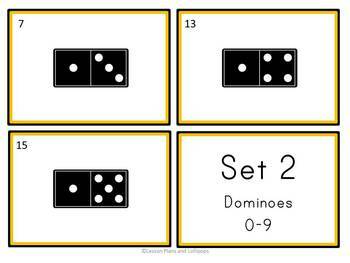 This packet covers numbers 0-20 and includes 3 recording sheet options to help you differentiate this activity to fit the needs of your students. ~Recording sheet so you can assign different sets of cards. Each card has a different color border. 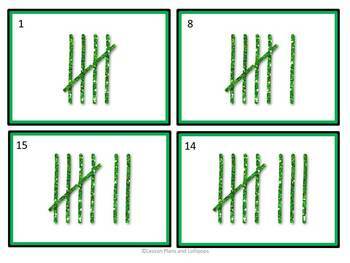 ~Recording sheet for students to write the number represented. ~Recording sheet for students to write the number and what comes before and after. Follow my store or blog to keep updated on new and free products.